Excellent and functional perfectly located one bedroom condo, in the heart of downtown. 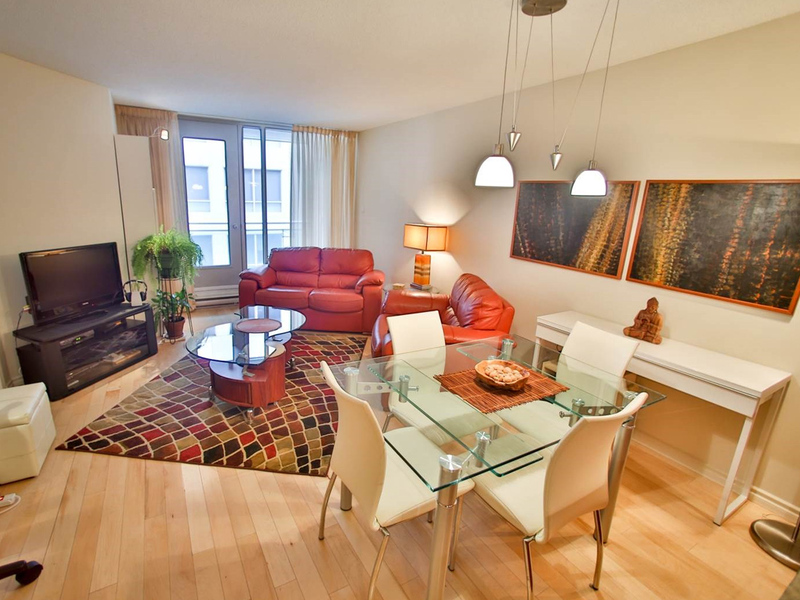 Excellent and functional perfectly located one bedroom condo, in the heart of downtown. Well layed out, with indoor garage parking spot. Includes a balcony, storage space. You also have access to the interior courtyard in the summertime. Peaceful and quiet thanks to robust soundproofing. Safe and well managed building.Can be sold fully furnished.